Facebook now reduces its data collection of the users including SMS data, call history, and contact details. Facebook recently alleged with Cambridge Analytica scandal for collecting the user's phones data. At first, it was thought that around 50 million Facebook users had their data obtained by Cambridge Analytica, but Facebook now confirms 87 million people, mainly in the US, were affected. 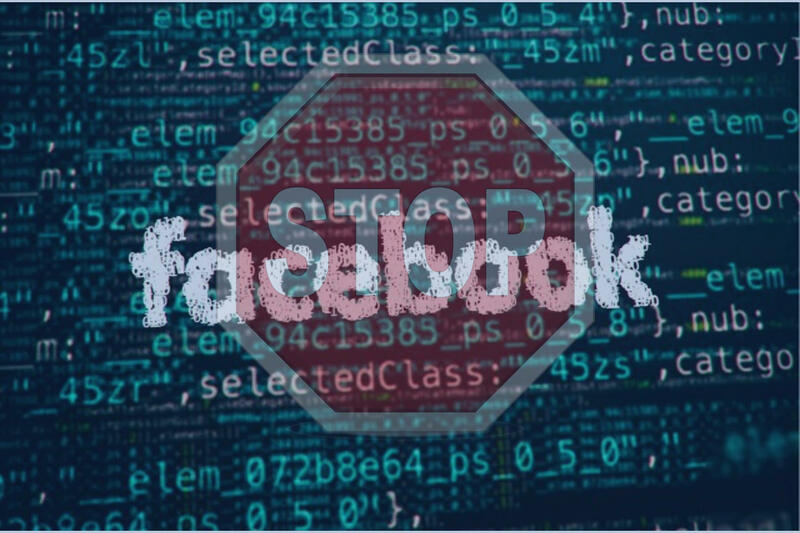 Facebook is implementing these changes to restrict the user's data accessing on the social networking site.